Photographs kindly supplied by Connor Ladley. 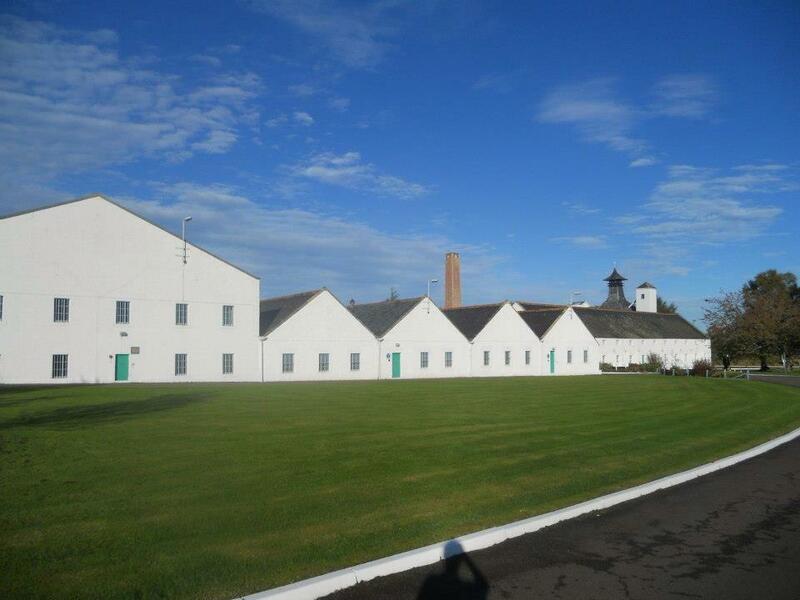 Dallas Dhu is single malt Scotch whisky distillery in the famous Speyside distilling region of Scotland. The distillery closed in 1983 and today is owned and run as a visitor museum by Historic Scotland. Dallas Dhu is typical of many small distilleries built around 1900 to help quench the growing thirst for ‘Scotch’. While the march of change has transformed many distilleries, and closed others, Dallas Dhu remains a perfectly preserved time-capsule of the distiller’s art. Dallas Dhu Distillery was the idea of an entrepreneur named Alexander Edward. 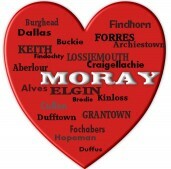 In 1898, he built two new distilleries on land outside Forres – Benromach and Dallasmore. Both were in response to the demand for malt whisky for blending. Before Dallasmore went into production in 1899, Edward sold the distillery to the Glasgow blending firm of Wright & Greig Ltd. They wanted the distillery to ensure a supply of malt for their popular blend, Roderick Dhu. To emphasise the link, they changed the distillery’s name to Dallas Dhu. Dallas Dhu Distillery produced whisky from 1899 to 1983. The first barrel was filled on 3 June 1899, and the last on 16 March 1983. In the intervening years, it had a chequered existence. During the First World War it was closed. After the War, Wright & Greig sold it to J. P. O’Brien & Co Ltd of Glasgow, but they went into liquidation in 1921, and Dallas Dhu was sold to Benmore Distillery. The new owners invested heavily in developments to the site, including a new railway siding. But the Great Depression forced closure in the early 1930s. Soon after reopening production, the distillery was badly damaged by fire, on 9 April 1939. Production began again in 1947, but was finally closed in 1983, largely because of a water shortage caused by prolonged drought. The distillery employed a manager, a brewer, and a number of other staff – around 15 men in all. These were divided up into different groups, each headed by a lead man. Workers included the maltman, the mashman, the stillman, the warehouseman and the cooper. The men were expected to turn their hand to anything from unloading barley and shovelling peat to rolling out the barrels. The exception was the exciseman. He was employed by Customs and Excise and not the distillery, although the latter had to provide him with a house and office!